The Douglas Company of Keene, N.H., is recalling about 25,000 plush toys. The toys' plastic eyes can detach, posing a choking hazard. The company has received two reports of the plastic eyes detaching or loosening. No injuries have been reported. This recall involves the Oliver the Bear, Chewie the English Bulldog, and Charlotte the Fox model plush toys. 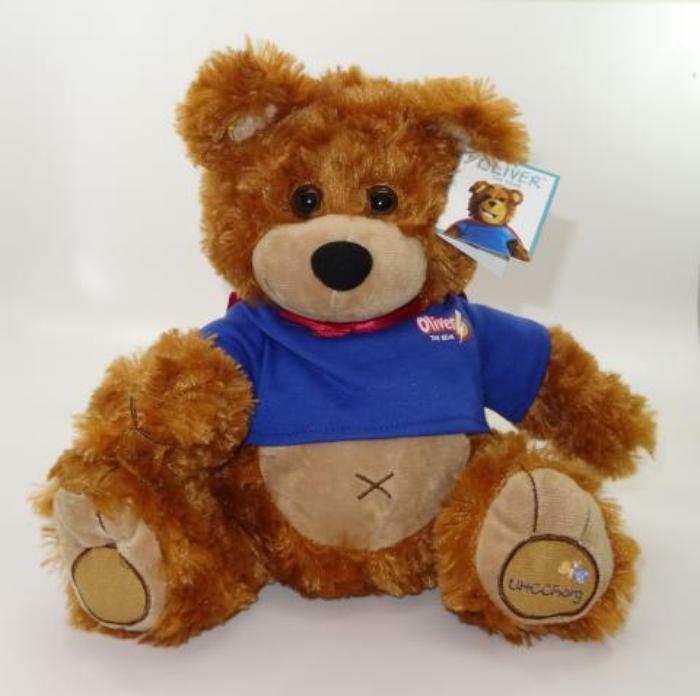 Oliver the Bear is a brown and tan stuffed bear, with a blue t-shirt that reads “Oliver the Bear” and a red, removable cape. Charlotte is a stuffed, brown, black and white Fox with removable blue cape. The toys, manufactured in China, were sold at specialty toy and gift stores nationwide from July 2014, to April 2017, for about $20. They also were distributed by UnitedHealthcare Children’s Foundation (UHCCF) to various individuals and organizations. Consumers may contact Douglas at 800-276-4029 from 9 a.m. to 7 p.m. (ET) Monday through Friday or online at www.douglastoys.com and click on Product Recall for more information.